Fulfill your fashion fantasies accessorizing with the Marc Jacobs® Debossed Leather Strap. Materials: 100% cow split leather. 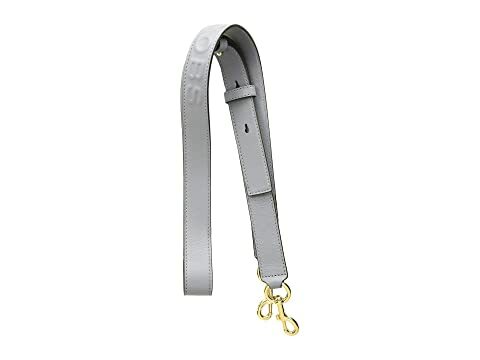 We can't currently find any similar items for the Debossed Leather Strap by Marc Jacobs. Sorry!